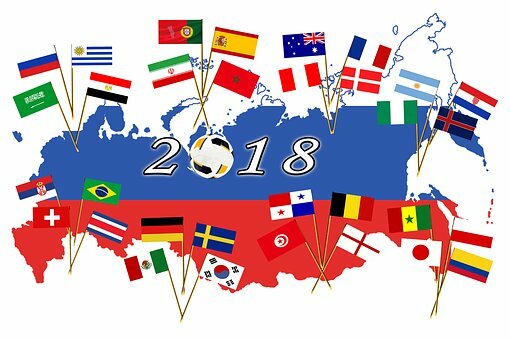 As the drama goes on in Russia, at the World Cup 2018, the best gambling software developers provide players with some of the greatest football themed slots. If you are not in Russia, but you want to feel the adrenaline rush when your national football theme scores, worry not, we have a solution. Check these amazing football slots that are designed to transpose you on the field while giving you the chance to win big. With 243 ways to win, you must score with this amazing slot! Its special features include: rolling reels, free spins, and stacked wilds. Which team would you like to go home with the cup? Make your choice and prepare yourself for amazing rewards and a tournament of free spins and other bonuses. Football legends are waiting for you to discover heaps of prizes. Enjoy good graphics and loads of delightful hours on this slot machine. The friendliest troll is a footballer now! Find Hugo’s amazing sport skills, make a team with him, spin and win great amounts of money. The match is ready to start! Fireworks are here, waiting for you to get ready, set and win! You have 20 options to find the way of winning and you can start with seven free spins. Check the Free Games feature offered by the special Fox Pups with this amazing slot. The game can be played using only 25p per spin. Choose a team, score goals and win the first place. A penalty shot can bring you big winnings in the Bonus Game. Get ready, score, win! Check this funny game which features famous footballers’ caricatures. Yggdrasil Gaming offers great bonuses, like free spins and wilds which will enhance your gambling experience. 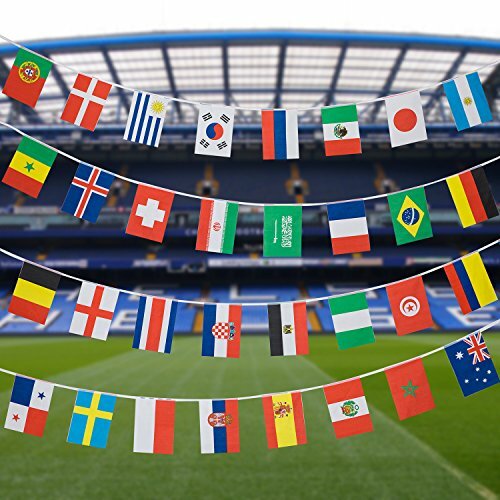 Win a Golden Ticket to the best matches in the world, which triggers the Treble Bonus. Cheer for your team, don’t let the stress overwhelm you and have a winning experience with this slot. Football in the woods was never this fun! Find cartoon characters who cheer for their team, get ready with this 5-reel slot, receive Scatters, win Free Spins and find one of the amazing 243 ways of winning great prizes. Being a millionaire in this slot’s story could make you a millionaire in real life. Trigger the free games and find the wild symbols to raise your chances of winning. Even though the World Cup takes place in Russia this year, take a time trip to Africa in 2010 and find the hidden treasures with this great slot machine. Check this intriguing plot which implies antique romans playing football in a full of wild felines arena. Discover the 1000 coins jackpot and the great bonuses this slot has to offer. An amazing football video slot comes with everything you find in a football game: players’ shirts, referees, balls, fans, players and many fantastic bonuses. What could be better than mixing football with Brazilian beauties at a carnival? Check this slot for a rewarding experience that implies loads of free spins.